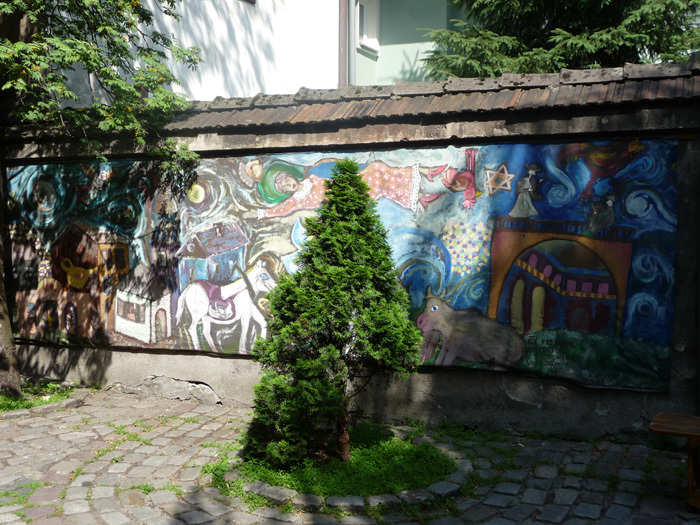 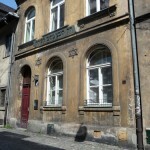 Kazimierz is the old Jewish Quarter. 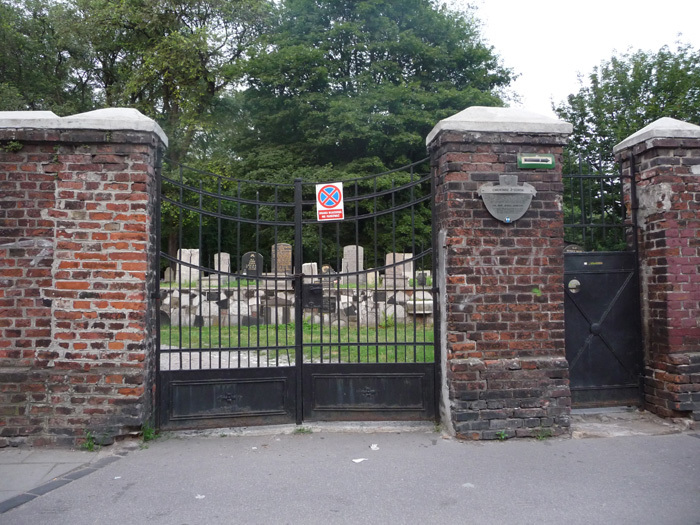 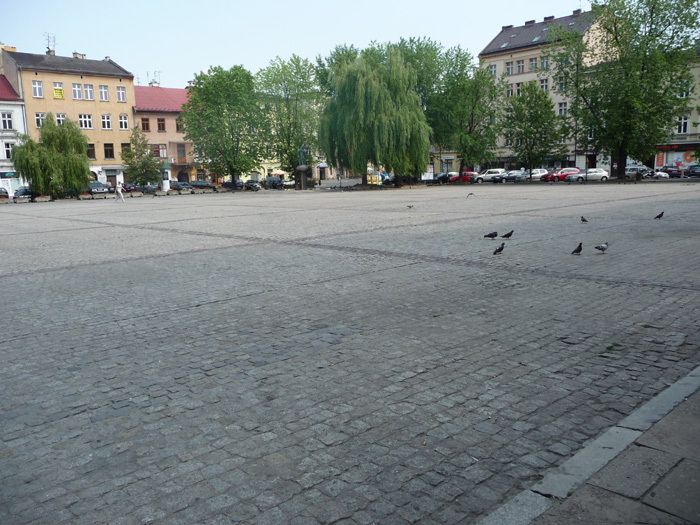 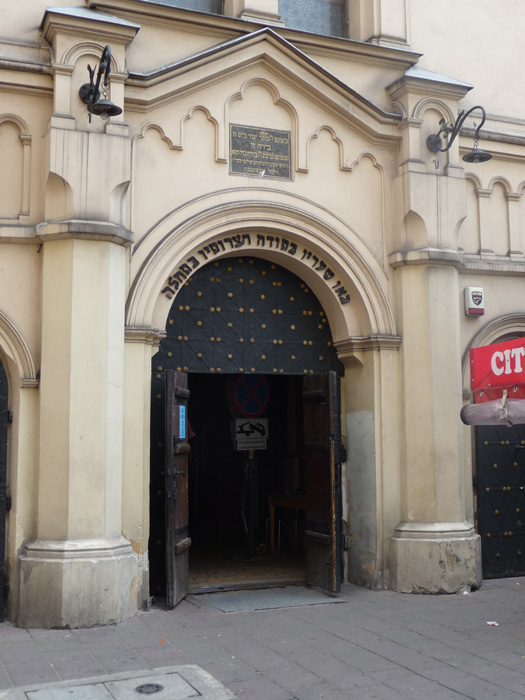 When Jews were forced out of Kraków, that’s where they went. 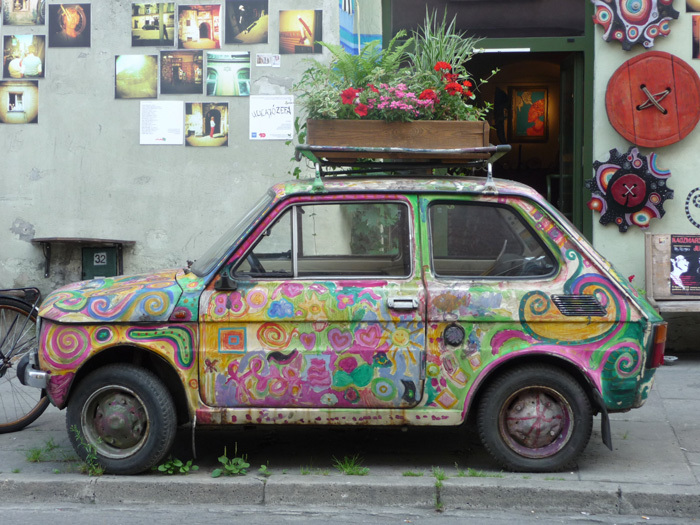 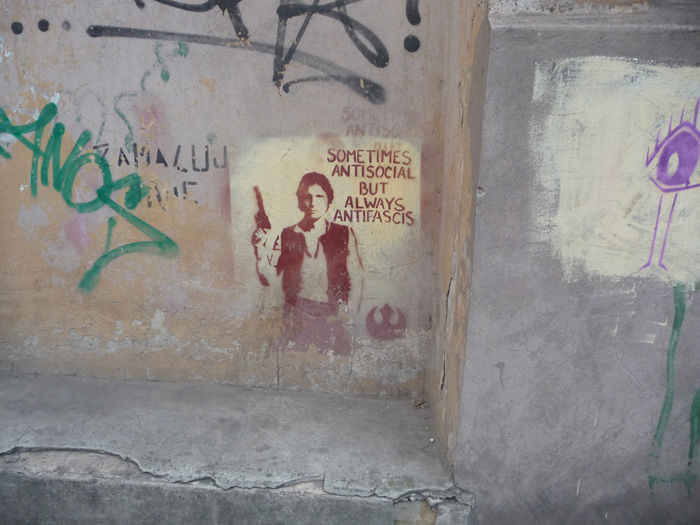 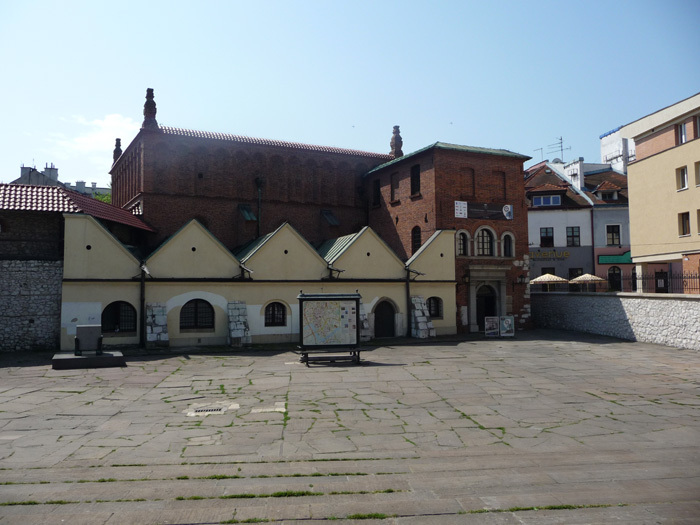 It is south of the old town, Stare Miasto. 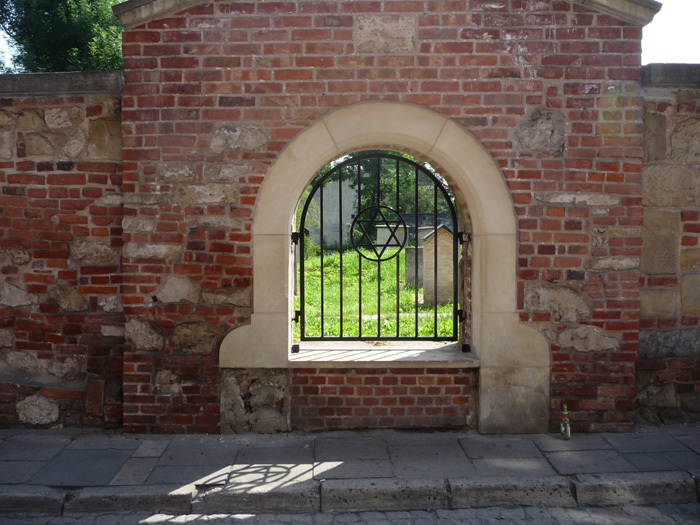 Wawel Castle is between the two. 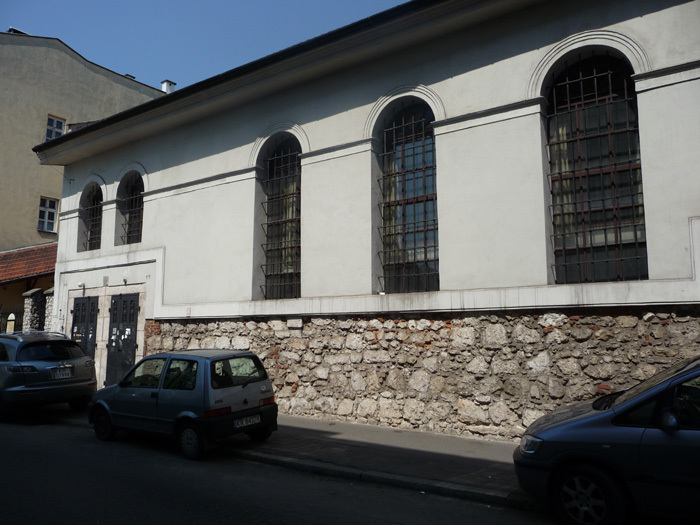 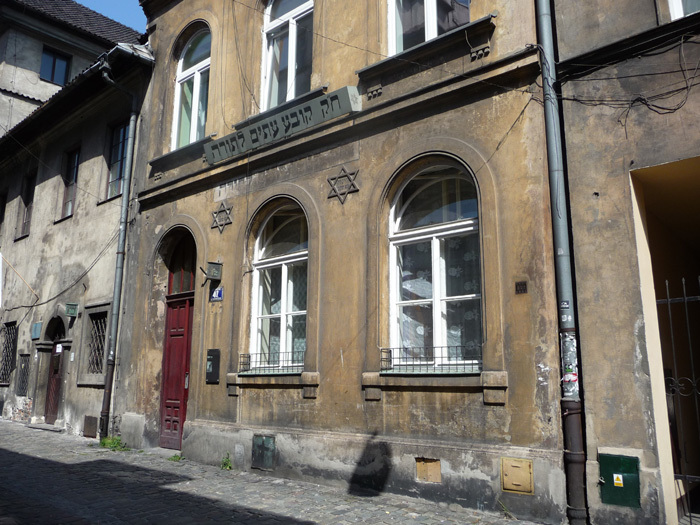 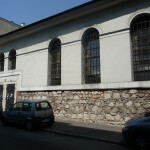 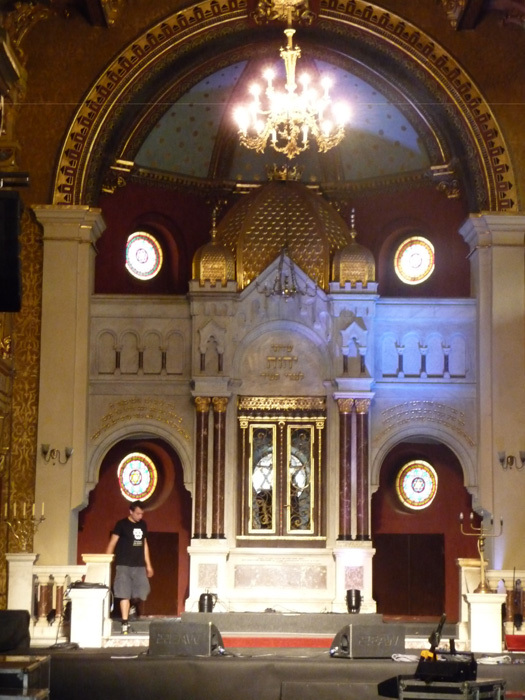 There have been at least seven synagogues, all of which are still standing, three are still active, one is now a museum. 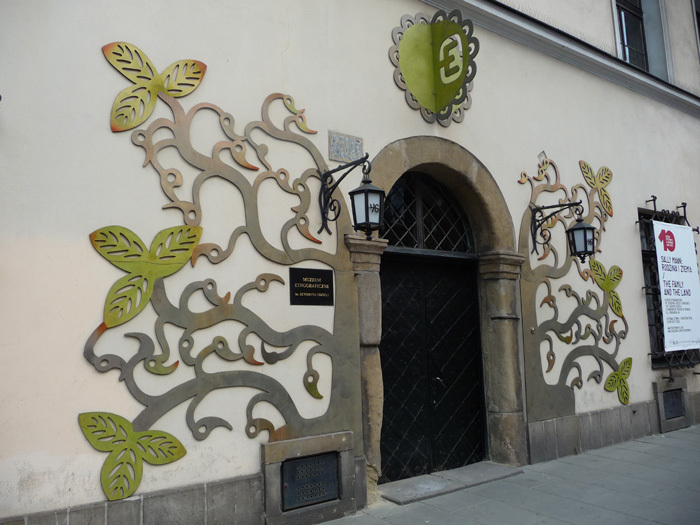 My hotel was in the corner of Kazimierz nearest to Wawel and Stare Miasto. 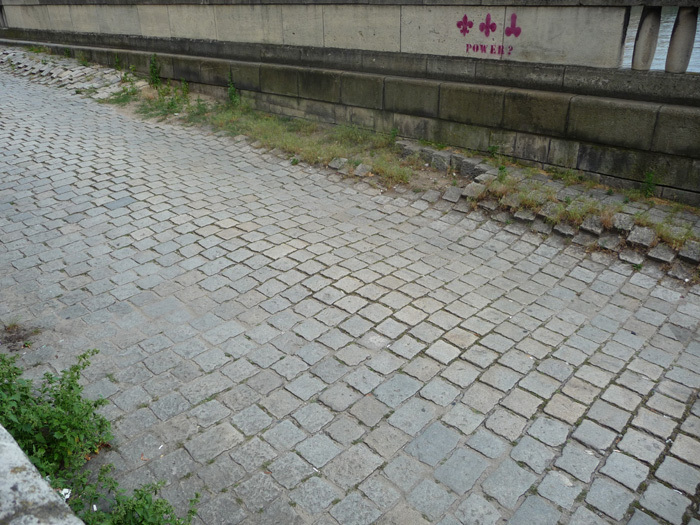 I walked around the area quite a bit. 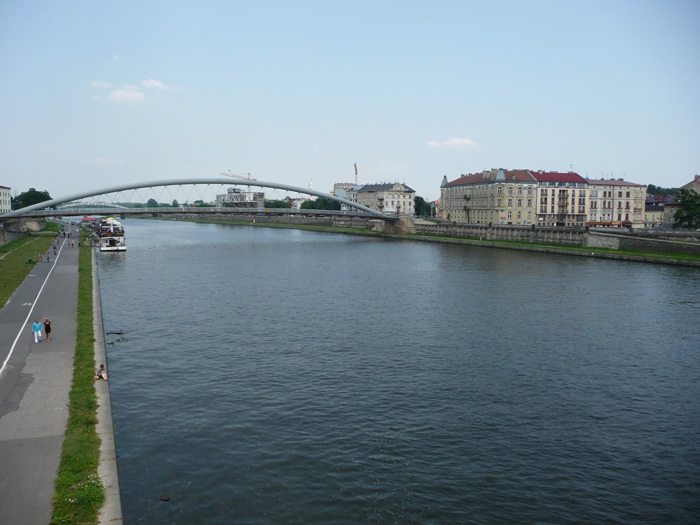 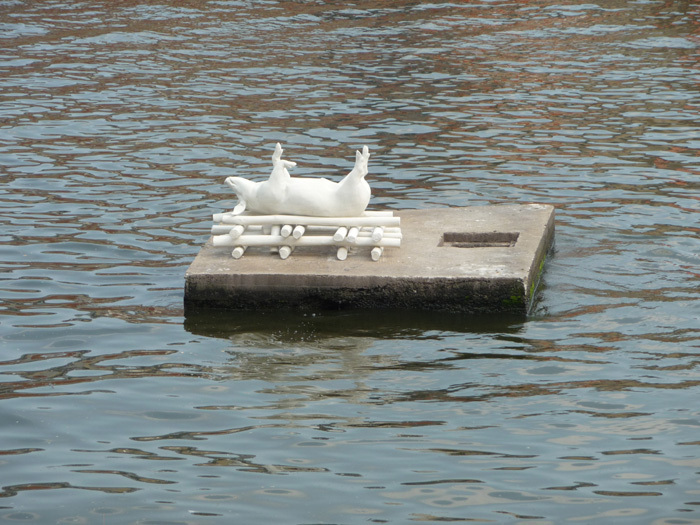 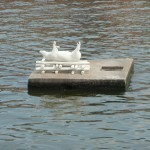 Unfortunately, I didn’t cross the river to see Schindler’s Factory and the ghetto. 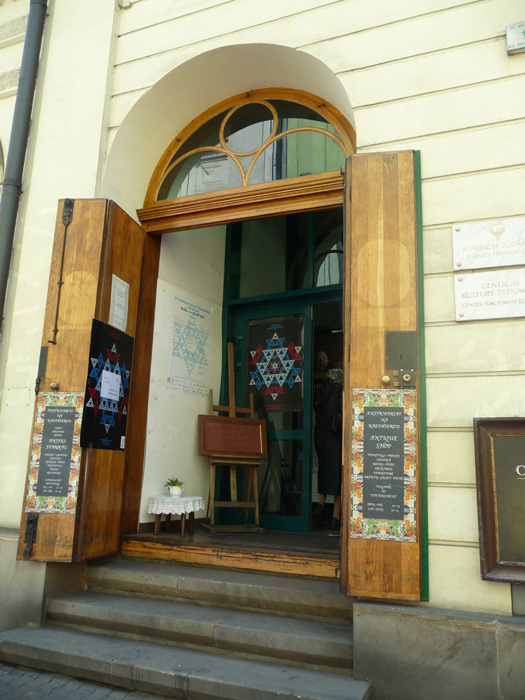 I was in Kraków during the Jewish Heritage Festival, and I could tell from the crowds I saw a few times. 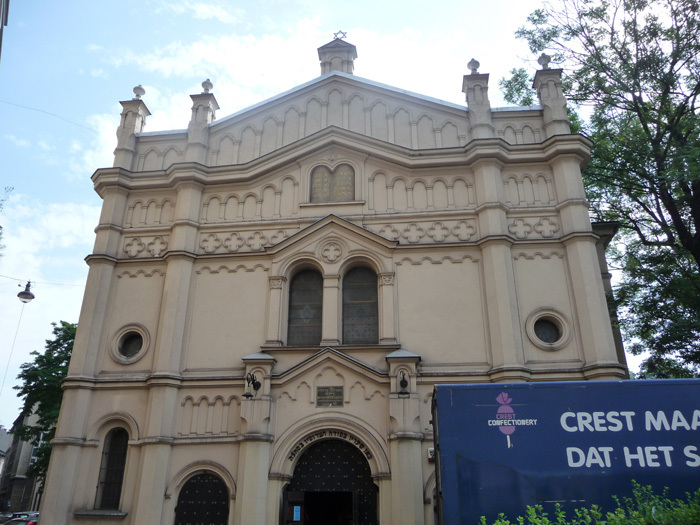 Wikipedia has individual pages for the main synagogues, and a long list of others that I didn’t visit. 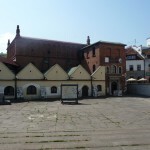 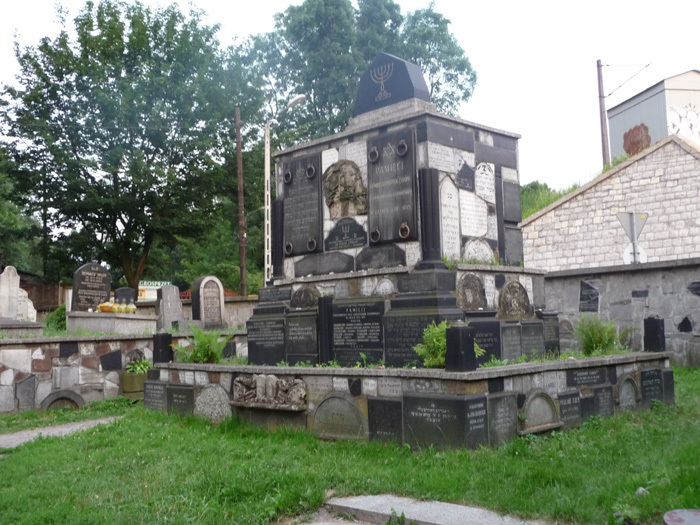 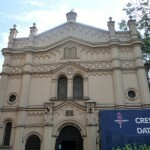 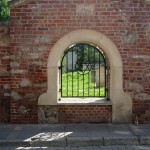 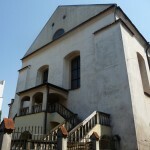 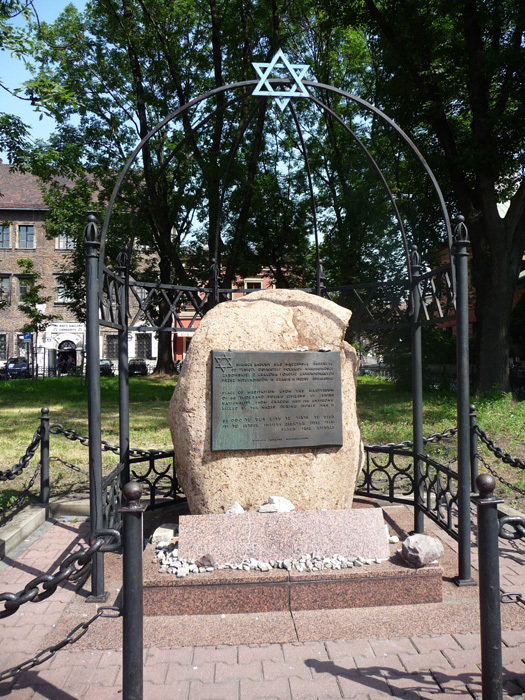 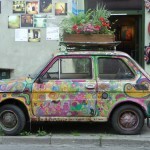 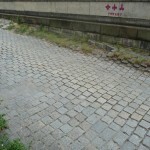 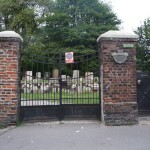 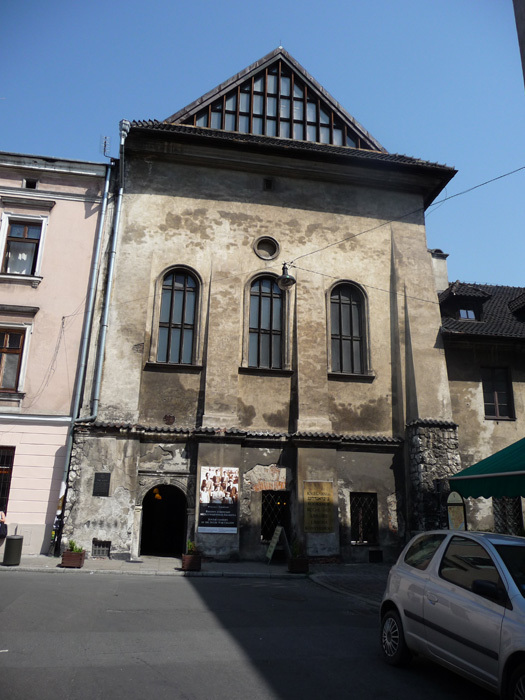 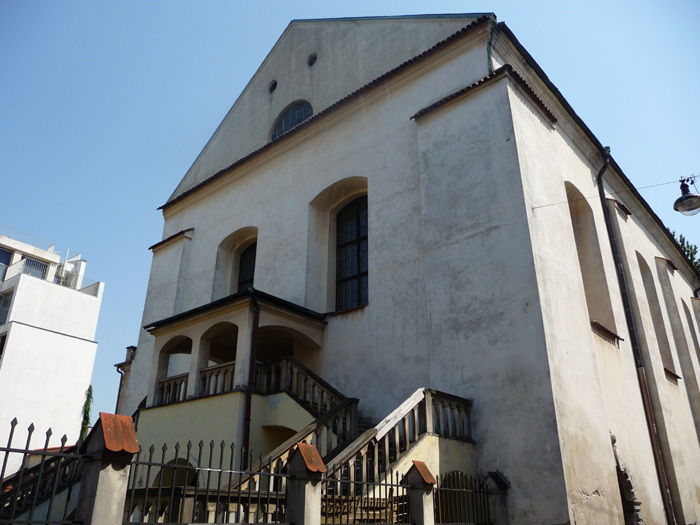 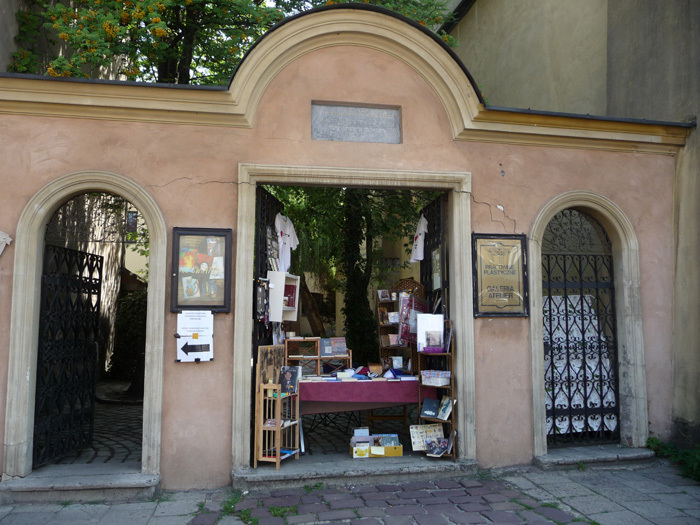 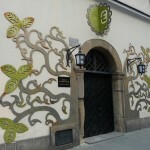 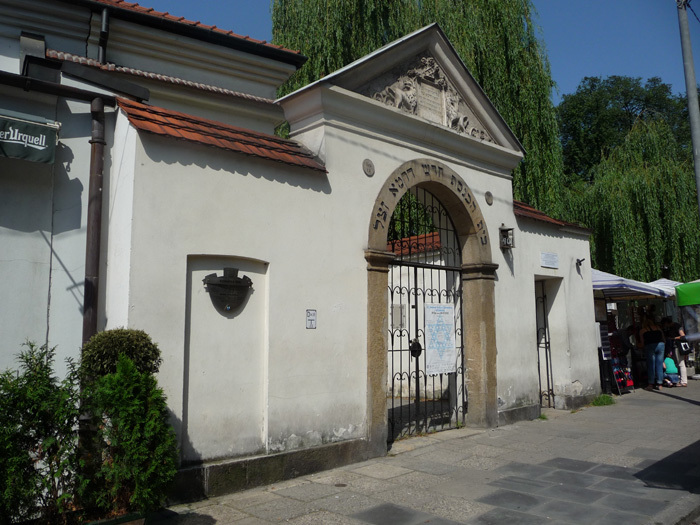 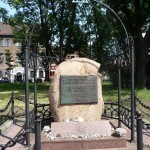 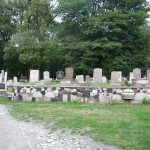 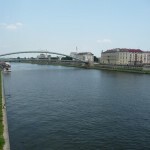 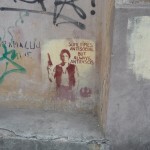 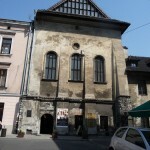 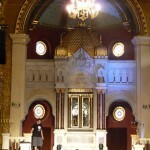 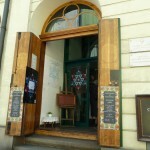 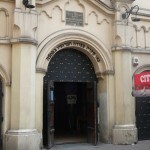 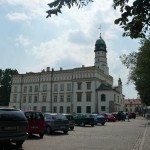 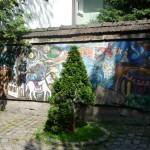 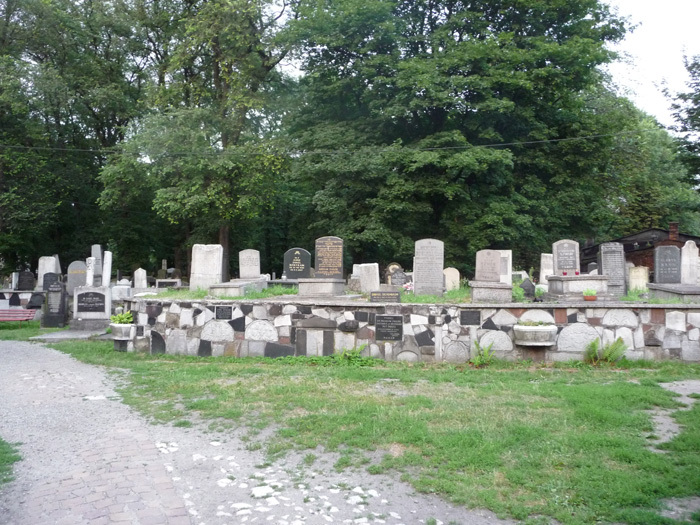 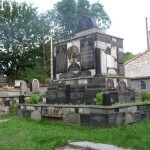 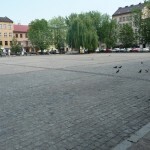 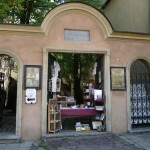 The URL of this post is http://idogenealogy.com/2012/11/10/kazimierz/.